In the race of cross-border commerce, some brands have carved out a niche following several website localization tactics and processes. Some brands have taken help of localization services while some have developed attractive local websites to grab user attention. Effective website localization goes beyond just product selection. Consumers demand more of localized content and media that they can understand and trust. When your brand understands this, you’ll be able to create template-based websites that follow a single format, but that can house new blends of content by the market. Are you looking for investing in the biggest global markets? Do you want to take a step ahead of your competitors in the long run? Here’s a complete guide how these small businesses have made it into the enterprise businesses. The largest perfumery and cosmetics franchising network in the world. Also, it is Brazil’s second largest cosmetic company. It is spread across Brazil, Mexico, Peru, the United States, Japan and France with over 4,000 stores. Every emerging brand should understand well that effective website localization is not just about product selection. It is more about how the consumers across the world demand to see the relatable media and content. 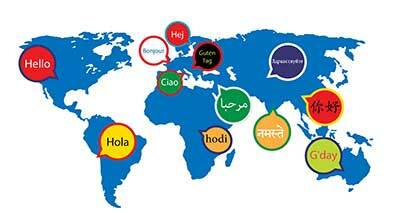 O Boticario has set a mark in website localization with their channels like .es and .com sites. It provides an engaging digital experience with localized content and global translations based on the customer’s shopping habits and locations. Investing an extra time in the translation of product information can help build trust with the local customers. Also, localized content for product boosts SEO page rankings. O Boticario has product page information in English, Portuguese and Spanish. O Boticario uses First Data on all its sites for collecting the transactional data. This payment gateway extends global payments and can sync with other payment modes globally. With such principles and strategies, O Boticario has proved a benchmark in the e-Commerce global market of perfumery and cosmetics. Founded in 2009, Vivino is an online review and marketplace for wine globally. It all started with a simple iPhone app for the residents of Denmark. With time, it scaled its market values and aged like wine only to get better. Vivino is a global marketplace for varieties of wines. It has one of the largest databases of wines in the world. It has nearly 7 million users and more than 3 millions of wines with quality taste. It has offices in India, Ukraine, U.S., and Denmark. The founders have leveraged the opportunities of the e-Commerce business that within a short time, they started spreading across every major country. Today, around 5% of wine sales are made and Vivino holds a major share. It has localized wine e-commerce sites launched in the UK, The Netherlands, Belgium, Italy, and Spain. Vivino excels in the online order and delivery of gourmet and wine across the globe. Vivino has played smart in the networking and digital world. On the basis of IP addresses, it redirects its shoppers to their locations. This localization engages a number of communities in the local development environments. This brand is a leading supplier of long-lasting and affordable neon signs for homes and businesses in UK and Europe. It effectively manages localized inventories across the board. It has localized warehouses spread across the globe and that is what makes a smart move in terms of data and supplies. Their Insights tool helps in merchandising the brand effectively for the local customers. These analytics and insights provide information about the demographics. 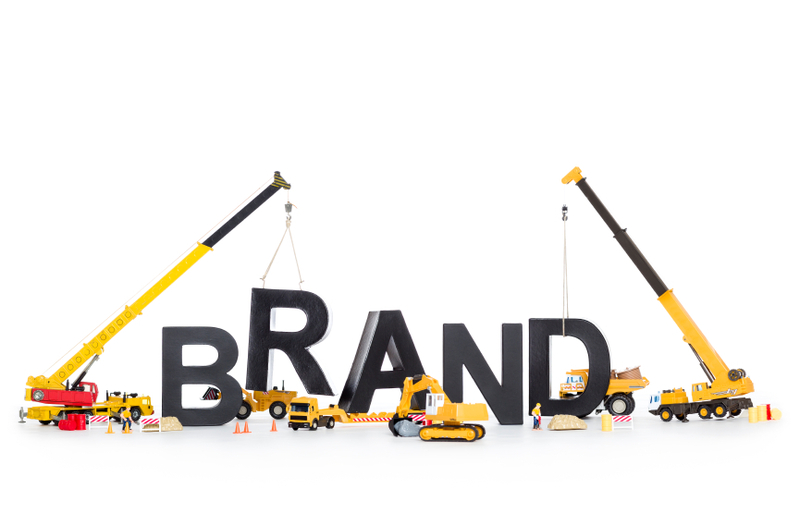 It is vital information any brand needs to enter and spread in the cross-border markets. With social media, we track what the global customers demand. We scrutinize the customer behavior and their belonging domains and later take the next step. Neon Poodle works differently than big, listed brands. It has spread its data warehouses first as per demands of localized markets. This helps the brand serve better and resolve shipping and delivery problems faster. With a big step, it has already won the game of cross-border expansions. The brand provides shipping to all domestic and international locations. However, only local customers can leverage free shipping and delivery. Neon Poodle EU/UK understands what a local region needs and how the customers behave. They have effectively blended the technology and data to reach out to every corner of UK and Europe. Localized Data Warehouses, stock management and total landed costs are the key points to enter the cross-borders. This brand does it all and clearly wins the aspects of this expansion game. Taking a cue from these top brands that have made it big in the world of cross-border markets can help you in every way. Today, they have reached the pinnacles with a strong foundation, plan, and strategies to empower their cross-border commerce strategies. A global offering can never be enough. Consumers demand secure transactions while shopping online. For this, online merchants have to focus on offering the commonly used, trusted and secured payment methods in the local markets. They have to ensure their customer’s safety, confidence along with the market’s conversion rates. Apart from this, the online merchants have to keep up with the pace of technology. The power of technology is undeniable in the expansion of markets in the global and local market. It binds the consumers and the online merchants across all the geographies and various channels giving a great experience to both in all terms. Merchants need an overview of the market dynamics and the consumer’s behavior for the successful expansion of their online businesses. This way, it helps them to localize the experience. Moreover, businesses have to study the local payment cultures. For instance, in some countries, consumers trust payment modes as credit and debit cards while in some they trust e-Wallets. 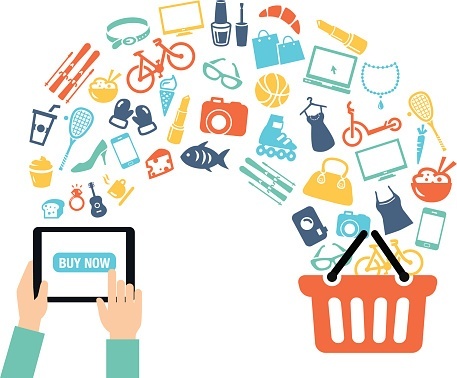 Omni-channel retail and the social eCommerce is the future already. This gives fully-integrated and seamless customer experience. This also helps to understand how the customers interact with the online brands across all the channels. 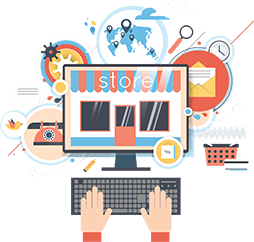 The eCommerce merchants can gather the comprehensive data from various geographies, brands, and stores. This collectively helps to analyze the customers’ behaviors and preferences in a better way. Furthermore, this can help to create great customer offerings and provide loyalty solutions. In the digital space, millennials prove to be great influencers. They play a vital role in voicing their opinions and sharing information. For instance, 50-60% of the consumers follow brands and products on social media. They browse a plethora of products on the social media. As per online surveys, 33% of the online shoppers utilize social media for potential purchases. Thus, the online and social recommendation of brands and products encourage the significance of cross-border trades and transactions. In future, social eCommerce and omnichannel strategies will become a major source of payment drivers too. The eCommerce field is flourishing at a more accelerated rate. By 2019, it is expected to hit $3.6 trillion. This is the right time for the eCommerce enthusiasts and merchants to invest and expand internationally. To strategize a good expansion, merchants must understand the landscape and seek out new opportunities. They need to seek out effective ways of electronic payments as the global market is turning cashless. Most countries like North America, Europe carry out cashless payments. In comparison to the domestic eCommerce market, cross-border eCommerce is skyrocketing at an unprecedented rate. Consumers have started trusting international sources to buy products that are unavailable locally. Online merchants can turn these higher demands into high-profit margins. They can grow their businesses effectively. That said, new opportunities arise with the growth of cross-border eCommerce market. 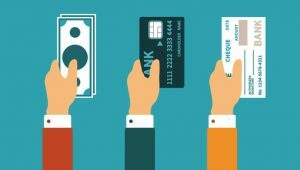 While choosing the right step with the payment modes, here are some key points every merchant should consider. So, choose the payment partner smartly to grow your online presence and a strong global network. To summarise, developing a successful cross-border strategy is not just about best products and services. It is equally necessary to maintain trust, security and provide a great shopping experience for all the customers. Along with this, they also need to retain the customer base, product quality, brand awareness and customer satisfaction values. Thus, for a seamless experience, the online merchants have to focus on developing expansion strategies that are easy and trustworthy. Selling internationally can be a thrill and a hassle as one needs to process international payments efficiently. The good news is that e-commerce sellers do have loads of options to make global sales easy enough for buyers and sellers. Do US Merchants Accept Payments from Abroad? In most cases, they do not accept international payments since the processing fees are high enough with huge risk of fraud and chargebacks. For working with customers in other countries, one would have to set up an account for those orders specifically. International Merchant Accounts give owners dealing with cross-border commerce with multiple solutions meant for small businesses. These accounts have the ability to accept money and process varied payments automatically. They also feature fraud prevention and other attributes. These accounts also offer alternatives to payment aggregators like PayPal, and even present buyers a view of an established business along with currency exchange rates as part of fees. One needs to pay set-up fee to obtain processing equipment along with relevant software. After installing the software, and set account information, link the account with business bank account. The money received through the merchant account will be converted to U.S. dollars and transferred to bank account. To link the payment service with the storefront, follow the rules and create your checkout process. Here are some payment aggregators and services that would aid cross-border ecommerce and international payments. Being the most popular payment processor for online sales, PayPal now operates in a staggering 190 international markets and even accepts payment in 24 currencies without one needing a merchant account. Transaction fees are mostly lower than the fees levied by banks, most transactions are also swift and secure. It can be set up with an email account and a credit card only and there are several free tools for shipping and tracking reports. One does get charged per transaction, withdrawals and currency conversions and one can set out adequate product prices for including those fees. 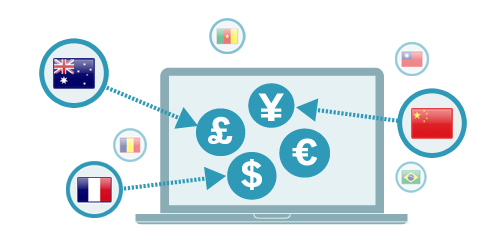 Set pricing for international customers in relevant currencies that are available for you to accept and the money can get transferred to the local bank account within a couple of days. Consider a dedicated merchant account if there are consistent transactions along with a dedicated chargeback department for the services. Payment comes in default currency through PayPal based on account preferences. One can convert money at the standard rate to account for any wayward currency fluctuations. PayPal monitors foreign exchange rates and adds its own fee of 2.5 percent to the transaction especially when funds are moved from PayPal to bank account. One can work directly with merchant accounts including the popular Visa, MasterCard, and the like. But these provide limited international buyers’ options and thus limit sales. Your customer from another country can purchase money orders from their bank, and are mostly considered secure. Fees are minimal, but payment process takes up 8-10 days. Also these international money orders are liable to frauds! 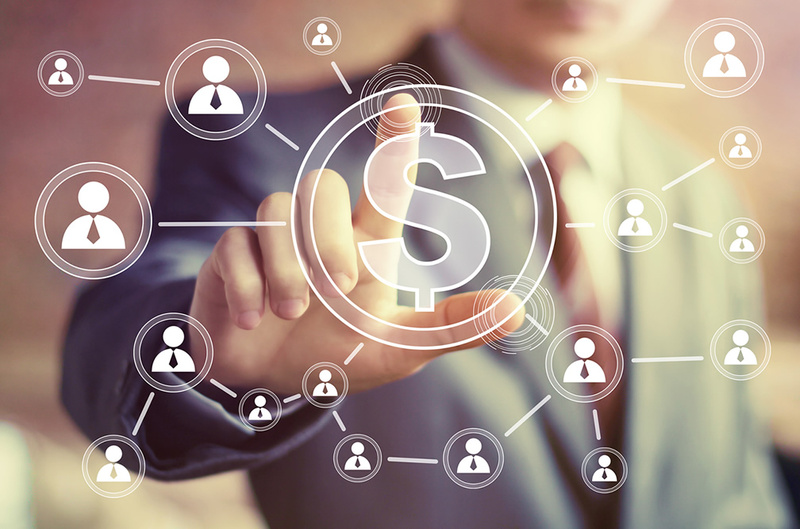 If one has forged a relationship with an international customer, international wire transfers can be swift although expensive at $35 – $60 per transaction. This wallet is available in limited countries and the UI is uncluttered and boasts of a good online presence, and many cross-border commerce organizations have started using it. These transfers have been used for several decades and now they are losing importance owing to convenient payment options. Major marketplaces discourage use of personal checks owing to huge chances of fraud. One can even consider the checks on a case-by-case basis if you are the prime decision-maker and comfortable with varied taxes, currency exchange and ancillary fees. Payment terms and methods are few and far between that actually work in an online marketplace. Check out the best mode of payment for your cross border commerce strategy although do encourage every channel for hassle-free payment for customers. 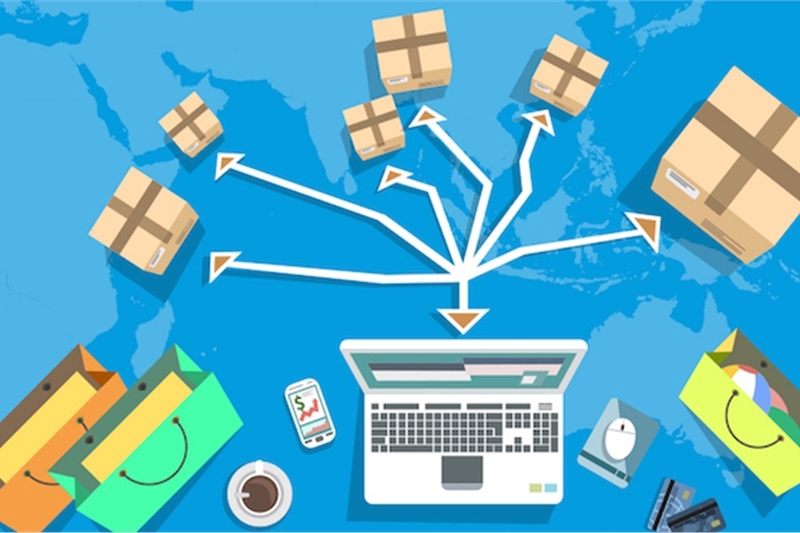 Ecommerce has grown exponentially in the recent years, fueled by growth in number of mobile devices and increased internet connectivity around the world. Acceptance to new technologies is high and increasing, mostly driven by the millennials. Ecommerce growth has also led to expansion in spectrum of products or services available online. International buying and selling has also risen, with giants such as Alibaba bringing international sales services to new heights. Among everything, Payment Methods is one aspect that is often ignored completely. Offering the correct payment method according to your consumer base can do wonders for some. Ecommerce world sees enough of abandoned carts. Reasons vary from High shipping costs, Trust Issues, Buyer Reluctance and Payment Setup. 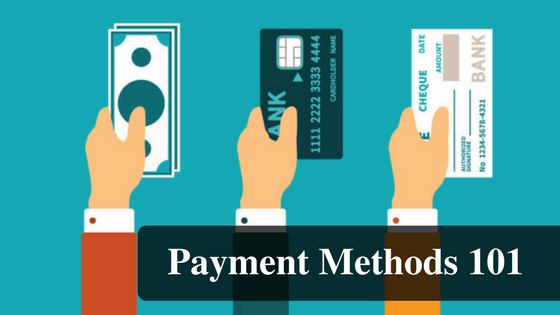 Payment methods and the way payment interface is setup play a crucial role here. International card, Local cards, Wallet cards, Debit, Credit, Gift cards and what not, most popular websites support multitude of Payment options these days to maximize payment acceptance. Popularity of different payment types across the globe often depends on country’s economic climate and history. In some countries, people feel convenient in using their credit or debit card to shop online, while in other countries, bank transfer is a niche method. Hence, it is unavoidable for payment gateway providers to be as versatile as possible, alongwith ensuring maximum security. 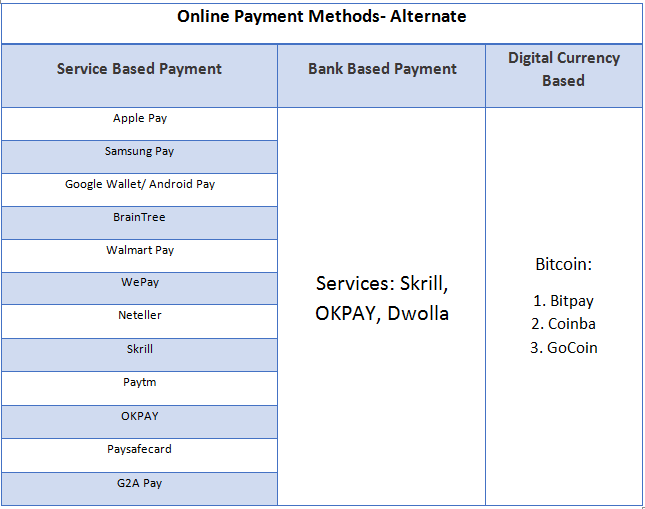 Following are some of the payment methods used worldwide, that different payment gateways provide. Credit and Debit cards are the most widely accepted methods of payment locally as well as globally. Hence these are a must for eCommerce environments. E-wallets are like your normal wallets, just digital. It stores virtual money and keeps your personal information safe and secure. It gets enabled with basic unique user info, like email id and lets you send and receive payments via secure paths. Bank account holders use bank transfer for online payment and transactions through the internet banking facility provided by their respective banks. For this, customers must get their account authorized by the bank. Local cards work in the same way as international Cards. Pre-paid cards, as the name suggests, allow you to pay using your already stored balance. Direct Debit is an instruction from customer’s side to concerned bank to deduct pre-specified amount of balance from cardholder’s account. Direct Credit is a simple and secure service that is used by customers worldwide to perform various kind of transactions. Using cash alternatives is generally a safe, secure and reliable method of undergoing transactions. This is a very wide area dominant in various sectors. The basic forms of cash alternative may include options like reward points, gift cards, credits, etc which enable customers to pay these in place of real cash. Cash alternatives hold some constant value for exchange of cash that remains same till the end of its exhaustion. Any standard store should incorporate some or the other card based payment method, by integrating a payment gateway offered locally. This is necessary for any store, but might not be sufficient for all. The service one chooses must have support for the ecommerce platform in usage. Availability of plugins or extensions makes setup easy. Also, service may be chosen which has no recurring payment charges or upfront charges. This makes usage of multiple payment options cost effective. Payment service chosen must be from a trusted provider. Users are always reluctant to enter card details on third-party websites using inline payment options or payment service that is unheard of. Popular payment options such as PayPal, Amazon Pay or Apple Pay can simply be chosen as one of the primary payment options. No one likes filling endless forms at the checkout, with personal, shipping and billing information and card details. These forms, added with the earlier steps involving choosing shipping method and shipping address make checkout a tedious process. Payment services like PayPal or Amazon reduce these steps manyfold. All the user details are available at their end and one just has to choose from any of the saved payment options. The process often becomes streamlined and one-step. Any standard store should incorporate some or the other form of card based payment method, by integrating a payment gateway offered locally. This is necessary for any store, but might not be sufficient for all. Before continuing, let’s have our basics brushed up on payment methods. It goes without saying that at least few of the primary methods must be incorporated into any given store. They are the ones that most standard users will be looking for. Card payments have specific regulations in some countries and in most cases, standard debit cards are to be manually activated for international payments. 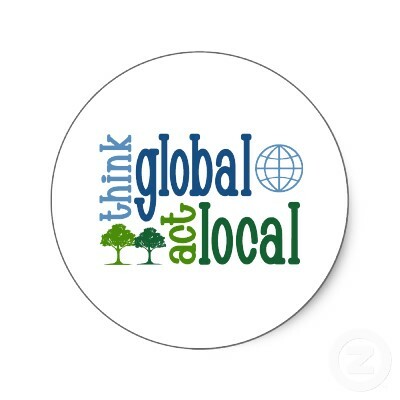 It is wise to use a locally available card payment solution if majority of users are local. Even if that’s not the case, extra local payment option is recommended. In most cases, external service is used for payments. Such services offer standard payment modes such as Card payments, along with added services such as bank link, wallet and access to service ecosystem. PayPal is used by millions all over the world, with 188 million users as of 2016. Since its launch in 1999, it has gradually become leader in payment services. It is a must for any store or service, local or international. It has zero setup charges. PayPal has recently had many changes to maximize card acceptance. PayPal offers linking the account with bank to send back any received amount back to the bank. One can also store multiple cards and link multiple banks. Amazon has emerged as a key player in e-commerce. It has a vast user-base. Amazon Pay enables one to avail any of the payment methods that are accessible through Amazon. This includes any of the saved cards, wallet balance or bank. Amazon Pay has active apps / plugins for popular platforms such as Shopify or woo-commerce. 2Checkout is one of the old and widely used payment gateways. It accepts payments in PayPal, Debit and Credit card and has a Shopify extension. 2Checkout has 16 years of working and works in most countries. Based on preference one should choose at least one card based and one service based Payment Gateway. The above listed services are suggestive and one should choose based on consumer demographics and business type. Cash on Delivery may be used when selling physical products, upon integration with respective courier service. Alternate payment methods are on the rise. Users normally have accounts on multiple different services, such as wallet based services. More often than not, someone might just buy something just to avail the wallet credit. Take a scenario for example where one has a Gaming retail website. G2A is a huge platform for buying/selling game titles, and it makes sense to use their payment gateway on your Gaming website. Many services here offer themselves as secondary option in cases where primary payment option has failed. Apple has a gigantic ecosystem and is widely used. Apple pay is already used by millions, and they are now pushing more for app, store and mobile based payments. It can accept credit card and wallet based payments from Apple devices. It works on Safari web browsers in iOS and Mac, with extensions for multiple platforms such as Shopify, WooCommerce etc. Apple Pay offers one click Touch ID based payment. This makes the checkout hassle free and increases conversion rate. Not to mention the increased exposure to Apple ecosystem. Though it is relatively new, it is reliable and trustworthy for most. Skrill is a payment service based in UK with increased focus on international payments and money transfers. The costs for international payments are low. Also multitudes of payment options are available. There has been some speculation over trustworthiness of the service, but its payment gateway has been integrated by many global brands such as Facebook and Ebay. Founded in 2008, Dwolla offers online payment system and mobile payment networks. Dwolla is known for providing service containing APIs to use ACH system that use white label. Its white lable services expand from payouts to include instant bank authorization for debiting bank accounts. Digital currencies are virtual tokens that have value due to market capitalization and the technology behind them. Digital currencies are not linked to any bank or government, nor can they be regulated. There has been vigorous investment in Digital Currencies after 2015, with prices rising exponentially. Bitcoin is one of the first crypto-currencies, introduced in 2009. Currently its value maxed out at around 5000$ per Bitcoin. If one is speculative about the stability, yes, prices are volatile. But there are payment services that can take in Bitcoins and give USD, EUR or any other currency of the same value. With billions of dollars of capitalization and exponential growth of the Digital Currencies, it is undeniably given that they will be accepted widely in the future. Even today, many popular services such as distribution platform Steam, Universities and many ecommerce platforms are accepting Bitcoins. Services such as BitPay and Coinbase are available to accept Bitcoin or similar payments with plugins/extensions available to integrate them into popular platforms like Shopify or WordPress. 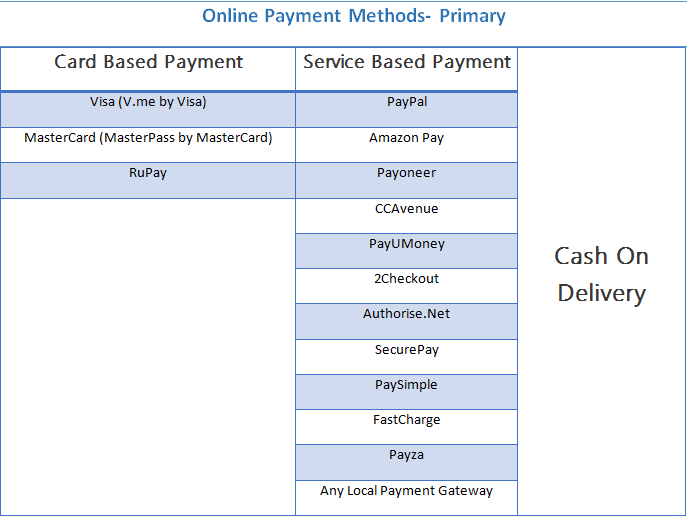 Have you used any of the above mentioned payment gateways? How was your experience? Feel free to drop your views in the comment section.